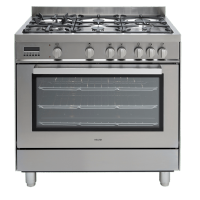 If you’re a foodie, no doubt a freestanding oven is at the top of your kitchen wishlist, and rightfully so. 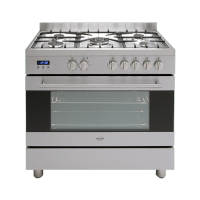 Freestanding ovens are the epitome of a gourmet kitchen; boasting premier performance, energy consumption and design elegance. 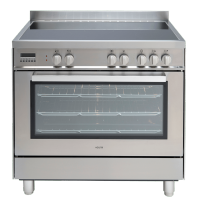 At Ross’s Discount Home Centre, we have an array of freestanding ovens from our appliance partner Euro Appliances. 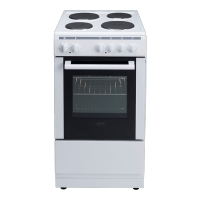 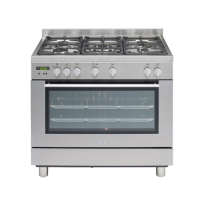 Our range includes electric and gas freestanding ovens, ideal for new kitchens and kitchen renovations. 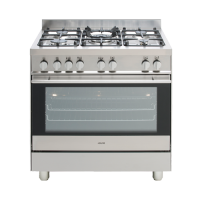 Create a ‘wow factor’ in your kitchen by purchasing a freestanding oven today.